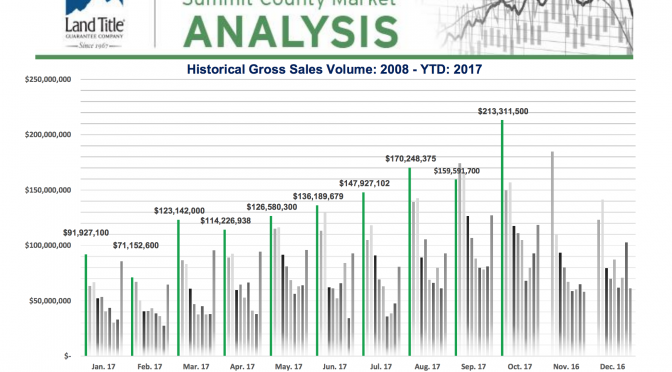 Denver is just down the hill, and it’s housing situation and prosperity is helping push Summit County’s market further along. It is definitely not your imagination. 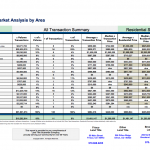 The market for available housing is wisp-thin in Colorado, recent data says. 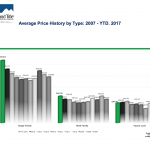 Despite some communities along the Front Range seeing vacancy rates that rank among the lowest in the country, the good news for home-seekers is that same data suggests the Denver metro market may be loosening up some. 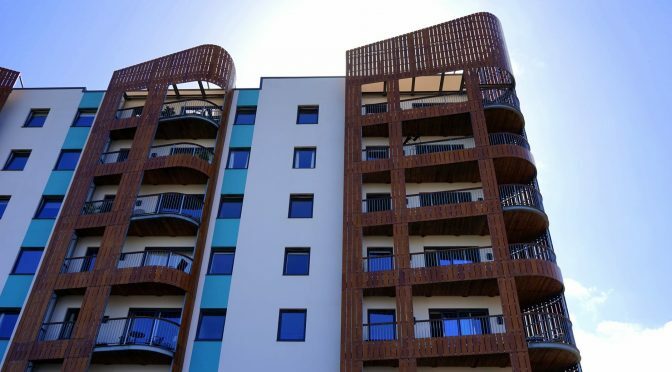 Colorado is tied for fourth lowest residential vacancy in the country, according to a national report released last week. Just 0.69 percent of residential properties in the state have no one living in them. That blows away the national rate of 1.58 percent, and ties North Dakota for fourth lowest mark in the country. Colorado trails only New Hampshire (0.42 percent), Vermont (0.39) and South Dakota (0.25) when it comes to residential vacancy statewide, according to the numbers. 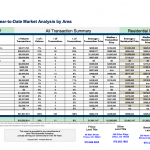 The report was put together by Attom Data Solutions, an Irvine, Calif.-based property data firm that claims to curate the nation’s largest multi-source property database. 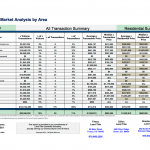 The report was put together by analyzing public tax, deed, mortgage and foreclosure data and comparing it to monthly U.S. Postal Service updates on vacant property. 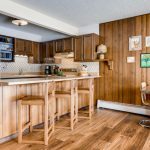 The report looked only at properties with one to four residential units on them, leaving out large multi-family projects and apartment buildings. 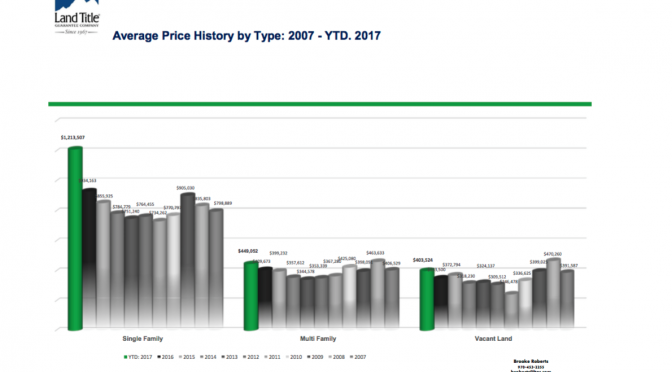 Colorado’s vacancy rate is essentially flat when compared to the same time last year. 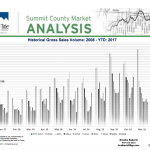 The market is more competitive than it was at the end of the third quarter of 2015 when the vacancy rate was 0.9 percent. There were 14,230 unoccupied residential properties then. There are 11,311 now. 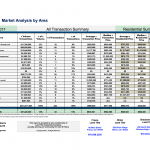 Attom’s numbers suggest a slight softening of the residential market in the Denver metro area. 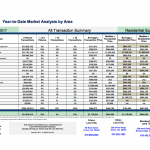 Vacancy rates in the Denver-Aurora-Lakewood metropolitan statistical area rose to 0.6 percent this year, 1/10th of a point higher than in the third quarter of 2016. 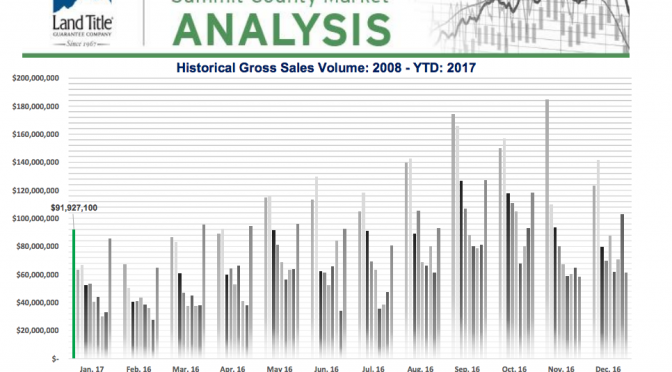 Zooming in, Douglas County was found to have the second lowest vacancy rate of U.S. counties without at least 50,000 residential properties in them. That’s 405 counties in total. Douglas County’s minuscule 0.1 percent rate was outdone only by Loudon County, Va., a Washington D.C. suburb, the report says. Fort Collins is sporting 0.24 percent vacancy, one of only two metro areas of at least 100,000 residential properties in the country with a rate that low. The other is San Jose, Calif. located in the heart of Silicon Valley. 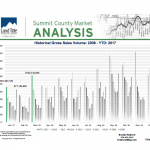 What’s Happening in the Summit County Market? 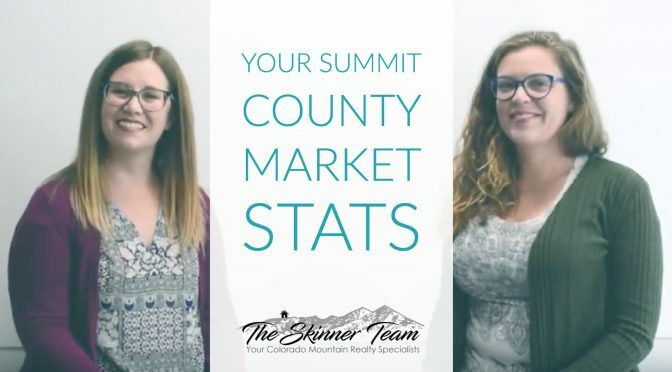 Anne and Molly summarize the Summit County market by analyzing September 2017 market stats.  If you have any questions about the market or real estate in general in Summit County please reach out to the Skinner Team!